Video projection on ice. Artic footage by Mike Iacovone, spliced with an animation I created of the shrinking outline of the north pole and international shipping routes. 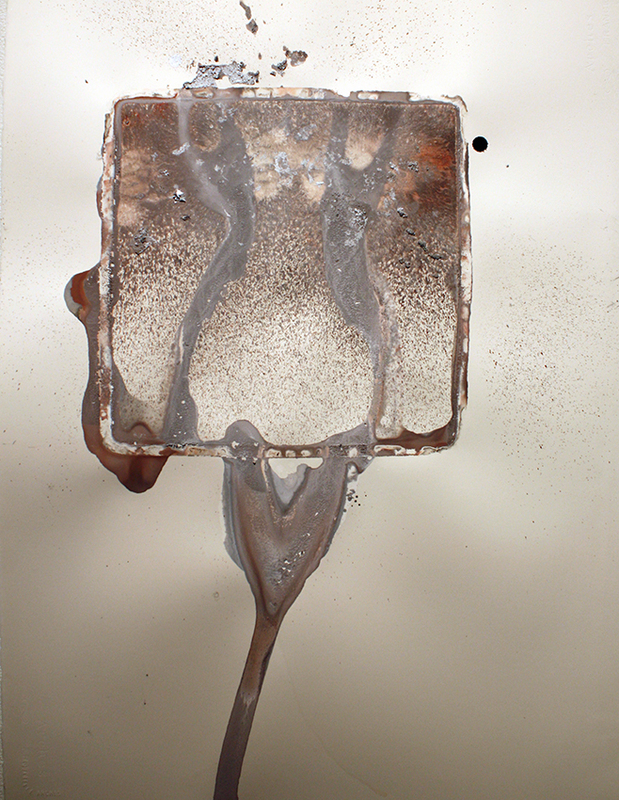 As the ice melts, ink and water drip onto paper beneath the crate, creating a drawing.